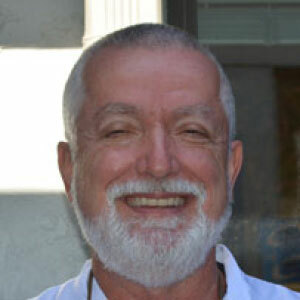 Dr. Anibal Castro is a graduate of the University of Florida. He has 30 years of experience in the dental field. His favorite part of being a dentist is to be of service to his patients and the community. As well as seeing his patients through treatment to improve their dental health. Dr. Castro is fluent in Spanish, enjoys building custom motorcycles and long distance motorcycle touring. He lives on a small farm with miniature animals.